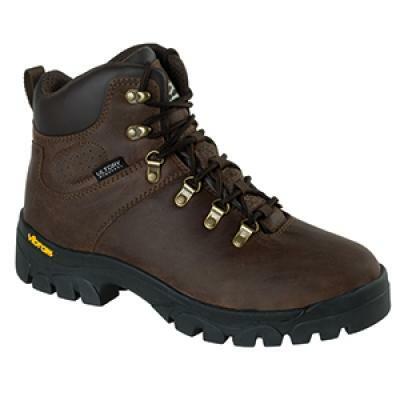 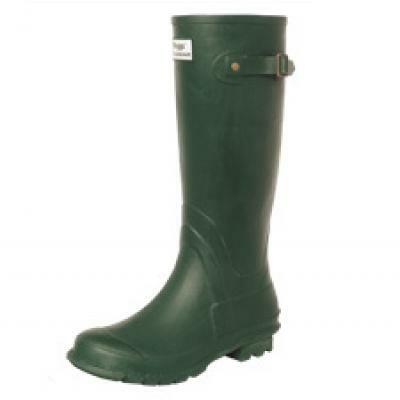 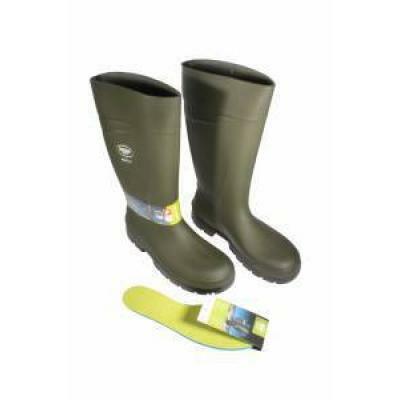 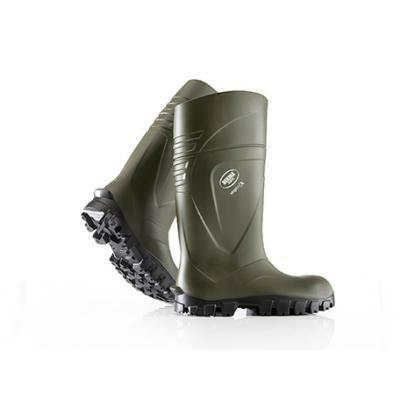 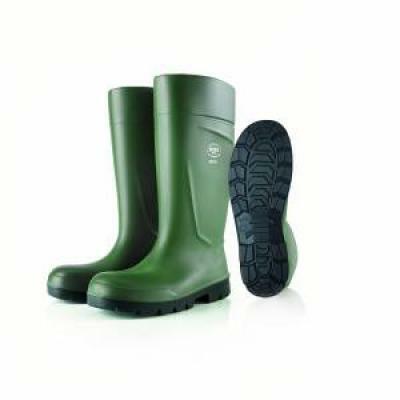 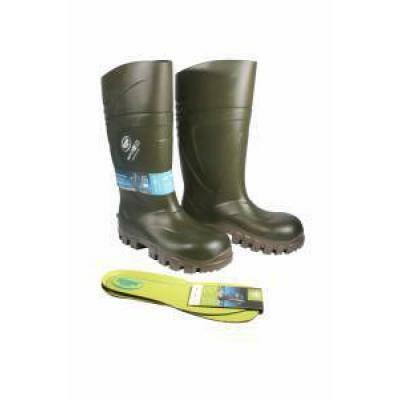 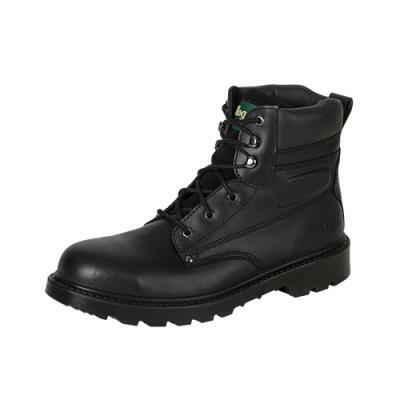 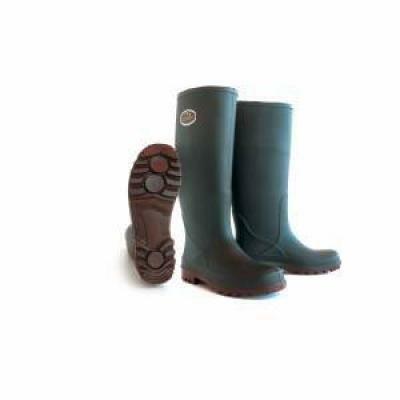 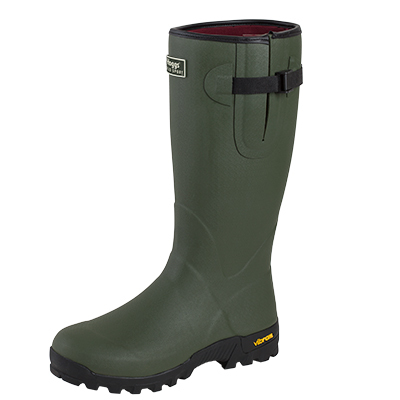 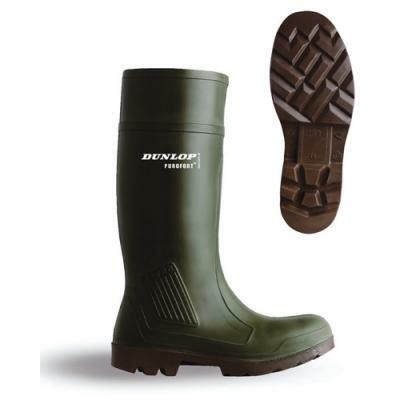 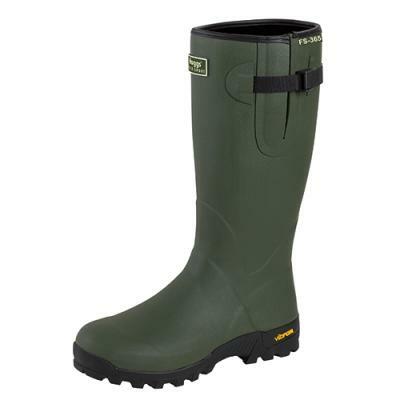 AquaSafe WSPR (Rigger) Boots, Britain's First and Best Fully Waterproof Leather Rigger Boot. 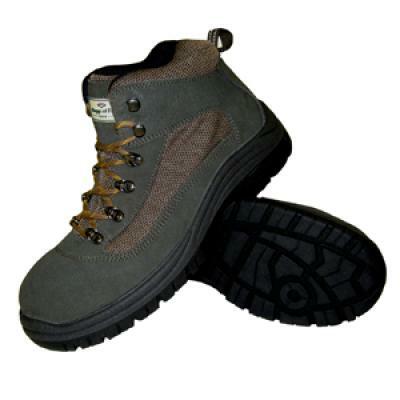 Hoggs of Fife Munro Classic Hiking Boots, these are top quality, highly specified and independently quality-approved. 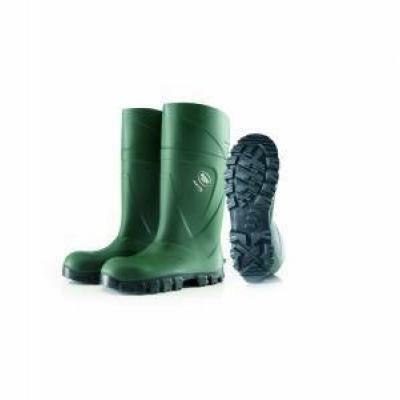 Hoggs of Fife Tempest -SD Boots.The top selling safety-toe Dealer Boot to the UK Agricultural community.